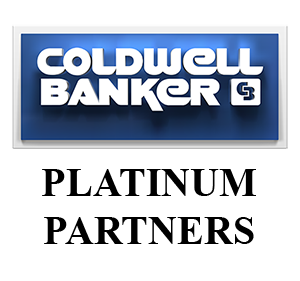 I have been with Coldwell Banker Platinum Partners for over 16 years and enjoy the real estate profession. I am a Military Market Specialist and understand the needs of today's military family. I am very patient and love working with first time home buyers. I can also list and sell your home, call me today for a current market analysis.